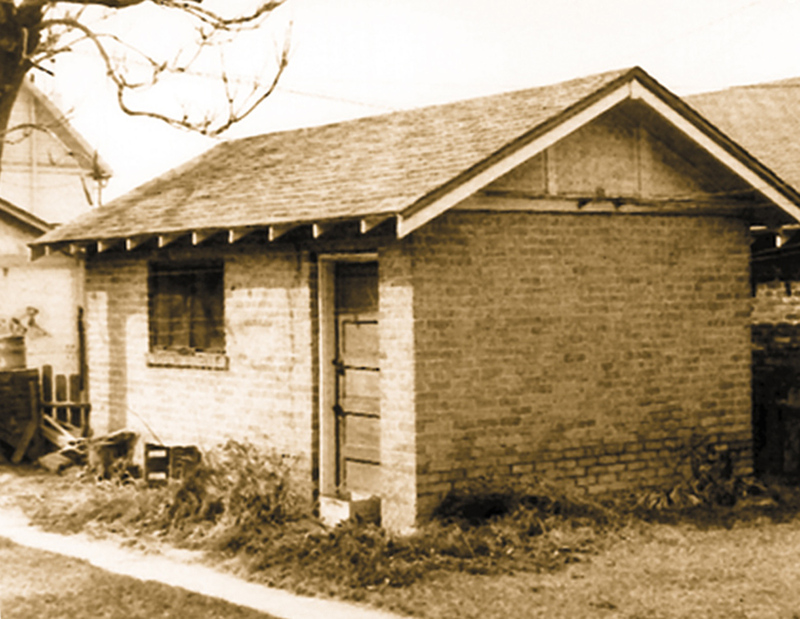 Are you a fan of American Pickers on the History Channel? I am and so are lots of the folks at Scott’s Liquid Gold. 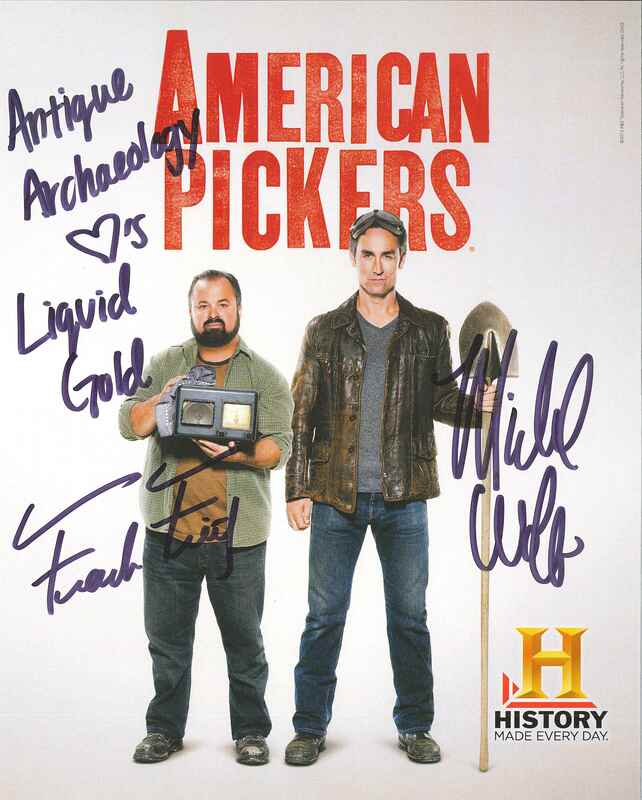 Fortunately for us, American Pickers are fans of Liquid Gold as well. Over the weekend, I watched several repeat episodes back-to-back. One of my favorite episodes features a retired trucker that built an entire town on his property from buildings that were going to be destroyed, including a jail and a saloon. It was an amazing place! It is always fun to see what treasures they find and they meet the most interesting people. I have another favorite episode from season one. It is episode 7 and on it Mike and Frank use Liquid Gold to clean up an old metal sign. We often hear people say, “Hey, they used this (Liquid Gold) on American Pickers”. We have had so many people tell us that we were mentioned on American Pickers that they must use Liquid Gold on lots of things; more than just wood and metal! So, we wanted to say “thanks” for mentioning us to others. A few weeks ago, we sent Mike and Frank a few cans of Scott’s Liquid Gold, an original sample bottle and a replica of the garage where Liquid Gold began. After receiving our little care package, they sent us the autographed photo above. We were thrilled! Like I said, we have lots of fans under our roof and they just loved the picture. Thanks Mike and Frank! We will always be fans of American Pickers and we’re hoping that they will always be fans of Liquid Gold and that you will, too! This entry was posted in America, Antique, Garage, Household, Scott's Liquid Gold and tagged American, American Pickers, buildings, fan, fine wood, Garage, Liquid Gold, Metal, Scott's Liquid Gold, thanks.photo, trucker, wood care. Bookmark the permalink.